Songbird Music Together - Welcome to Songbird Music Together! Welcome to Songbird Music Together! Did you know all children are musical? Ever wondered what you could do to nurture the musical growth of your child, regardless of your own musical ability? Experience Music Together and find out how important and fun your role can be! 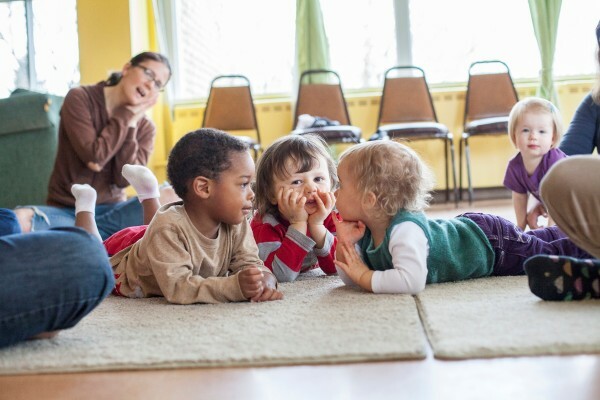 Music Together classes recognize your child's enthusiasm for music and movement and help you provide them with the basic musical skills needed to enjoy social and school musical activities. Participating in musical activities supports all aspects of learning and encourages social, emotional and physical development. 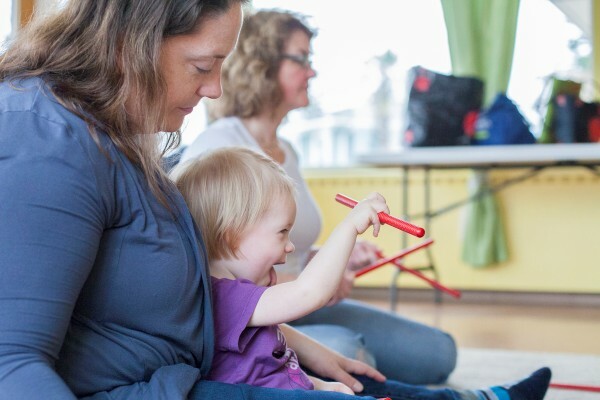 Music Together has been offering classes since 1987 when it pioneered the concept of research based, developmentally appropriate early childhood music curriculum emphasizing adult involvement. The classes are designed for children of varied learning styles and personalities with participation modeled by the child's parent/grandparent/caregiver. Make ups encouraged during the Spring and Summer Sessions. Beacon Hill El Centro de La Raza, one block north of the Beacon Hill light rail station, 2524 16th Avenue South, 98144.